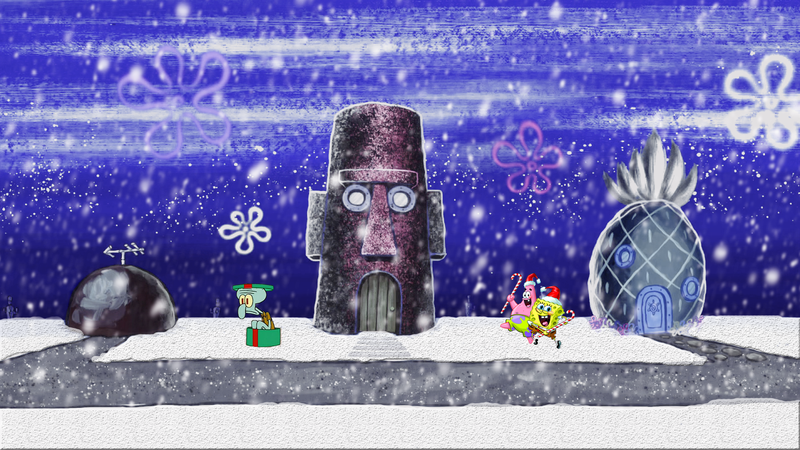 Spongebob Squarepants Winter Desktop Background. 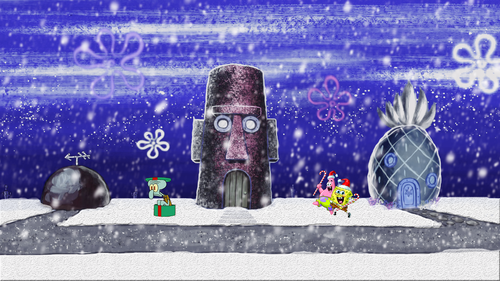 A winter themed Spongebob Squarepants desktop background. আপনি are allowed to use it and share it, but do not share it with the intention of making profit.. HD Wallpaper and background images in the স্পঞ্জবব চৌকোপ্যান্টেলুন l’éponge club tagged: spongebob squarepants winter christmas snow wind photoshop.